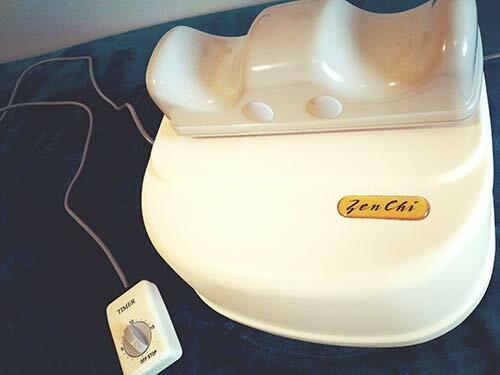 Experience More Energy And Vitality With The Zen Chi Machine! 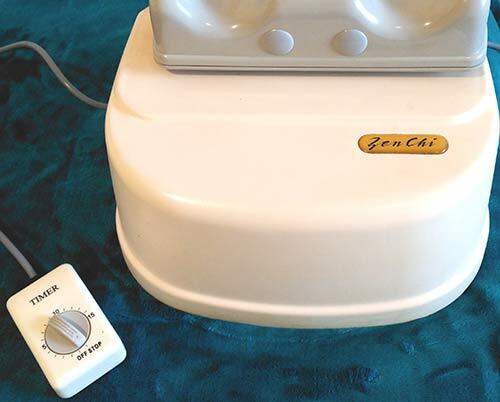 The Zen Chi Machine works through vibration energy. This flow of energy replicates ancient pulsing techniques and helps to release daily stresses, and maintain a healthy flow of CHI or vital energy throughout the body which is essential for continued wellbeing. 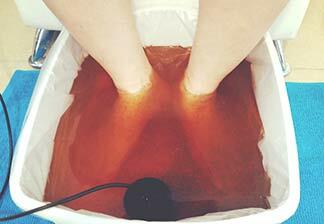 It is a suitable treatment for relaxation and energy boost. It works in a wave-like motion. 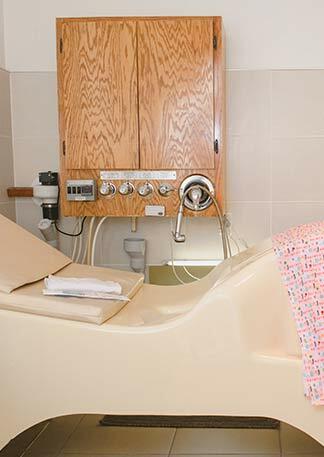 A minimum of 5 minutes on this machine is equivalent to walking 30 minutes. 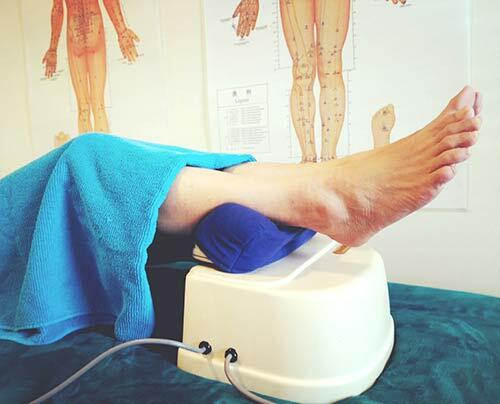 This rhythmic activity is similar to an aerobic exercise that enhances blood flow to the capillaries in all of your extremities, restoring a good circulation that helps relieve pains and good oxygenation of the brain. 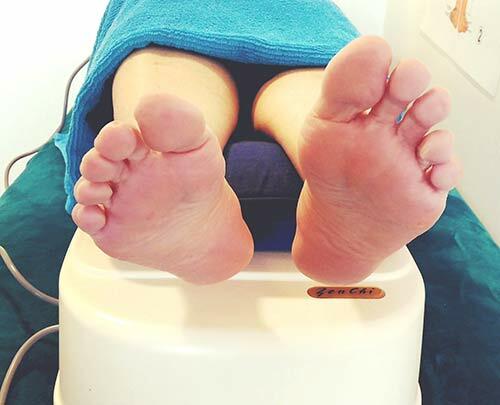 Zen Chi also promotes body detoxification through enhanced lymphatic circulation as well as abdominal peristalsis which results to increased metabolism and better gut function. Simply lie down and place your ankles on the support frame and you will be moved from side to side for 5 to 15 minutes. This side to side action is designed to relax and open your vertebrae (spine bones) relieving the tension and stress placed on your spinal cord caused by bad posture, long standing/sitting in the office, or heavy lifting. (Opposite the Morningside Train Station).